I made a video game, last year. I made a video game last Fall. This was a true labor of love. I did it purely because it would be a cool thing to do. I am also a bad video game maker. Well, this was my first video game and my last, I am sure. This was another example of my "jack of all trades, master of nothing" persona. Another example of "I have no idea what I'm doing, but I'm doing it!" 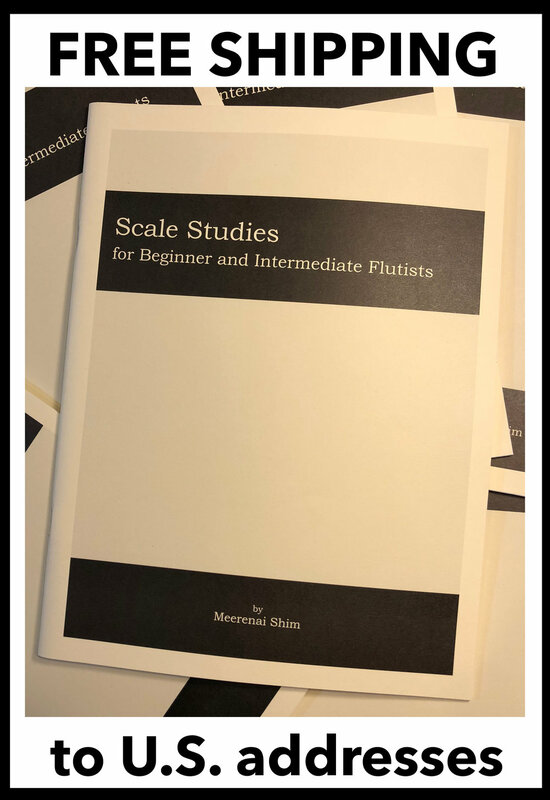 My Scale books ship for free within the USA! Meerenai Shim is an affiliate of, and fiscally-sponsored by, the San Francisco Friends of Chamber Music, a not-for-profit organization dedicated to the service of chamber music in California.